The Polaris is the company’s latest creation, but definitely won’t be their last. As you may have noticed, Campfire Audio’s lineup are named after stars and galaxies or even planets. The Polaris is not a top of the line product, but it sits somewhere in between Campfire Audio’s product stack. With a suggested retail price of $599, it sits in between the Jupiter, Lyra II and the Orion. The Polaris has a unique two-toned colored shell, and features a hybrid design with one Dynamic Driver transducer and a single Balanced Armature driver. This isn’t the company’s first hybrid earphone; Dorada also features a hybrid design but with two Balanced Armature drivers instead of one. So how does the Polaris sound like? I’m sure that’s the number 1 question we need to answer, aside from the other things that is included in the box. 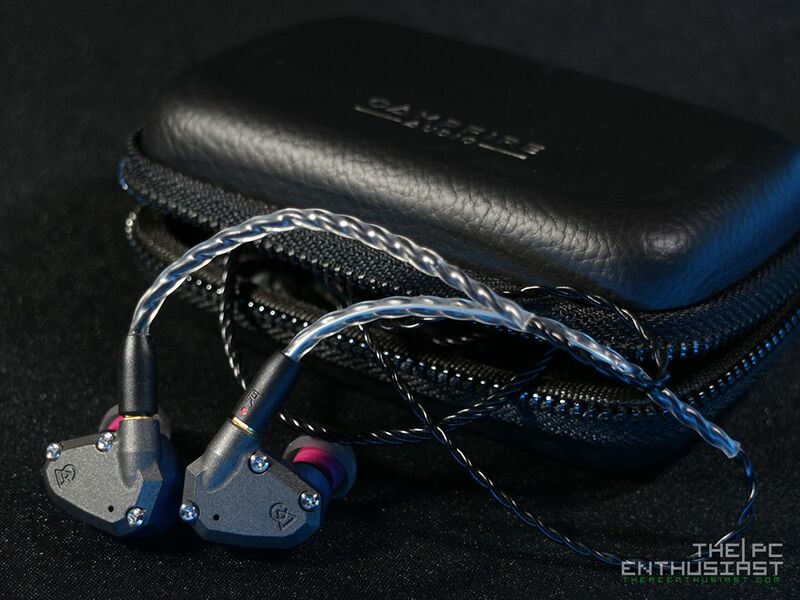 Please continue reading our Campfire Audio Polaris review below and find out more about this “emotionally engaging and highly resolving” earphone from the company. The Campfire Audio Polaris features an all new hybrid design that, according to Campfire Audio, has an emotionally engaging and highly resolving sound characteristics. 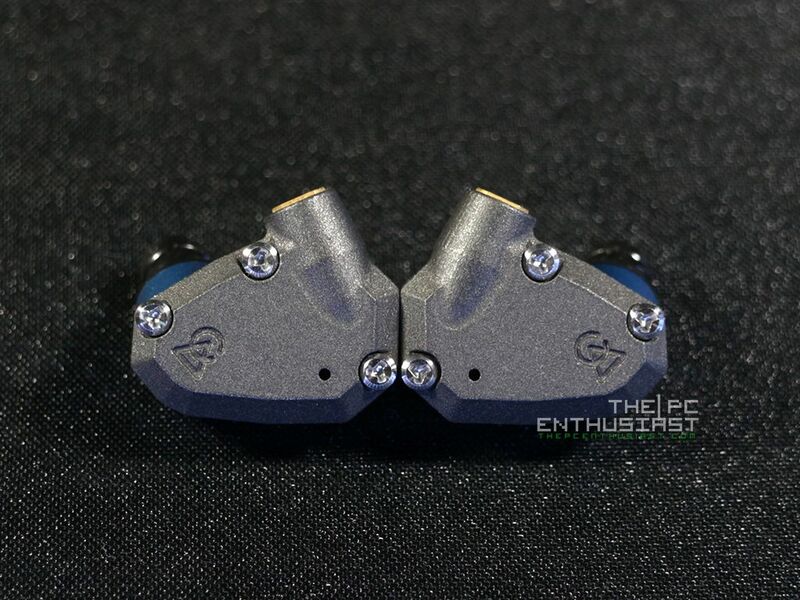 Just like the rest of their IEMs (if I am not mistaken), the Polaris is designed and hand assembled in Portland, Oregon, USA. Don’t be fooled by knock-offs or other earphones that imitates the company’s design. Campfire Audio’s design are the original one and they are unique. The Polaris features a hybrid design, this means it has a combination of an 8.5mm dynamic driver transducer and a balanced armature driver. 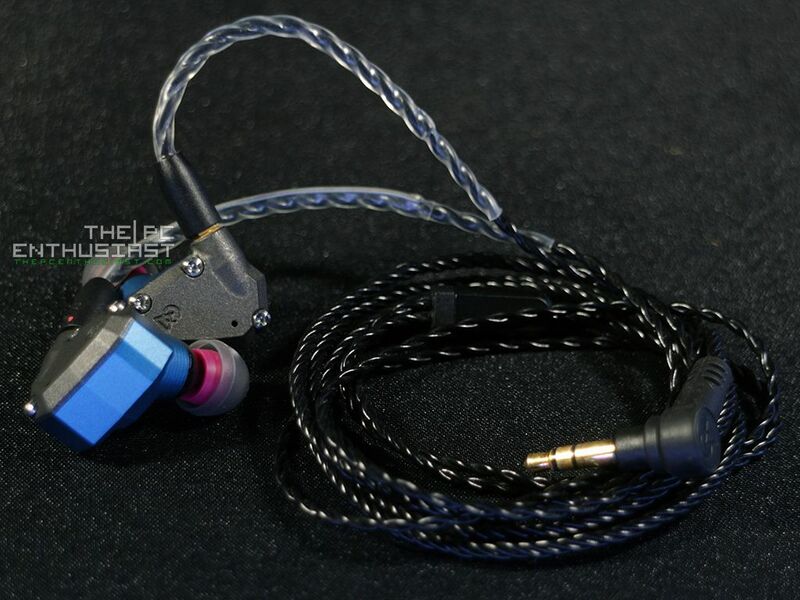 This is not the first IEM or earphone to feature a hybrid design. Hybrid earphones are available in the market for quite some time now. The unique thing about the Polaris is that it features a Polarity Tuned Chamber design for the dynamic driver that maximizes the sonic performance. And it’s paired with a single balanced armature driver coupled with the company’s Tuned Acoustic Expansion Chamber (T.A.E.C.) that compliments the dynamic driver. 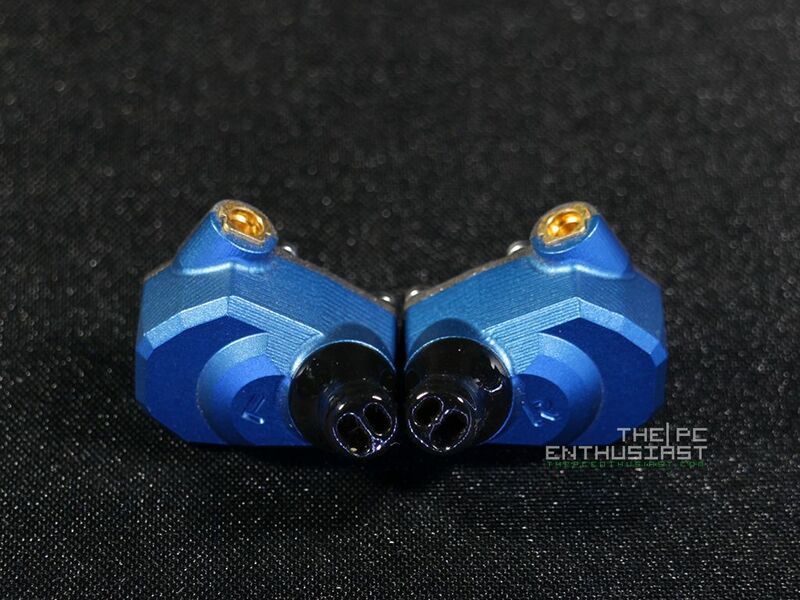 Another highlight of the Polaris is the dual finish; a combination of Cobalt Cerakote Lid and Anodized body. The dark grey-ish portion, which is the face plate, is the Cerakote lid and the blue shell is the anodized portion. 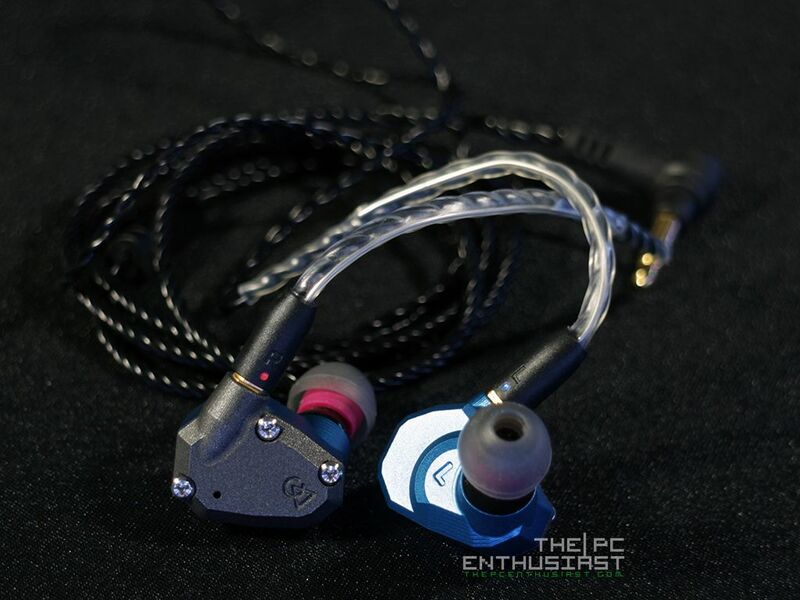 Campfire Audio uses MMCX connection, but unlike a typical MMXC connection, the company uses Beryllium Copper that “eliminates the shortcoming of the connection”. It provides a robust mating mechanism, usually made from soft brass, that helps extends the components of the Polaris earphone. 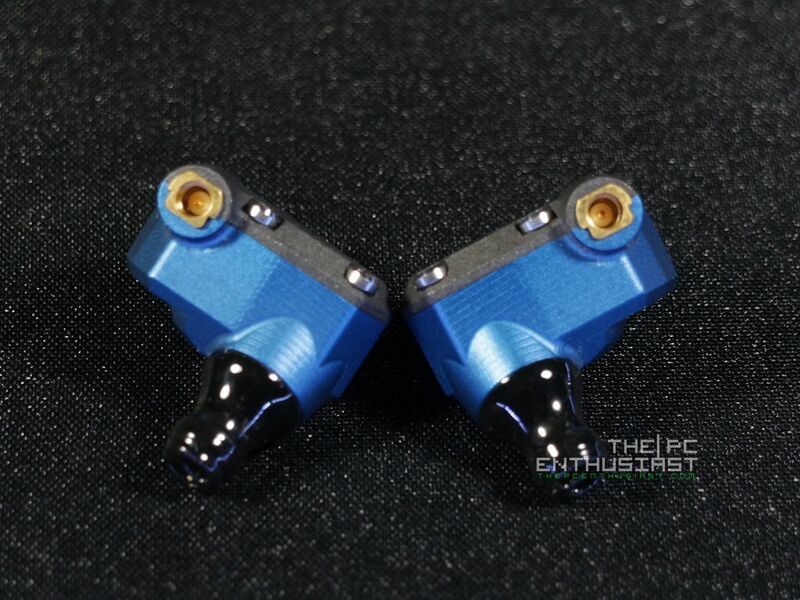 Personally, I do notice that the MMCX connection port on the Polaris feels a lot sturdier compared to other earphones or IEMs (let’s say a Fiio IEM). The Campfire Audio Polaris has a frequency response of 20Hz-20kHz, a sensitivity of 97.5 dB SPL/mW, and an impedance of 16.8 Ohms @ 1kHz. Now, enough of the marketing stuff and let’s take a closer look at the Polaris itself, then we’ll proceed to my subjective listening experience. 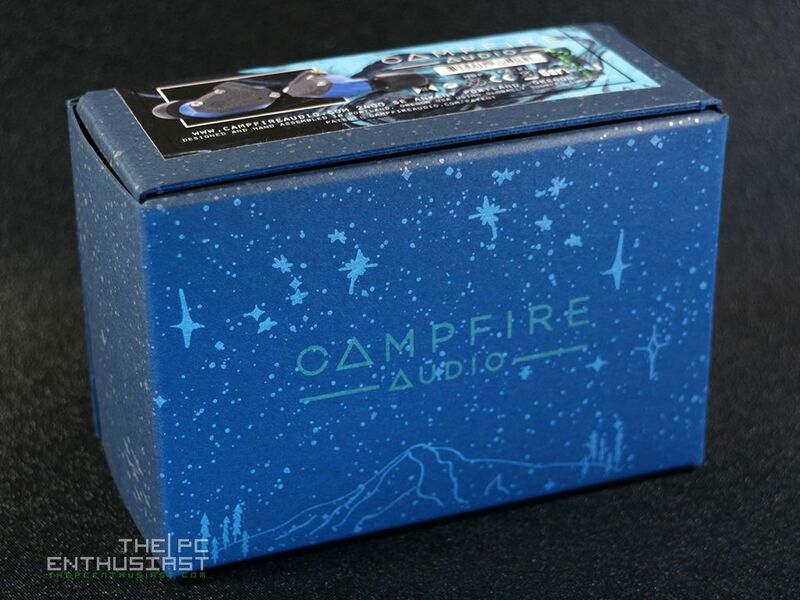 All of Campfire Audio’s earphones come in a nice small box. The box has a simple design that more or less represents the characteristics of the earphone it houses in. On top of the box, you see the name of the earphone, “Polaris”, together with some of its highlighted features. And at the bottom is a starry night sky, just like want you see when you go out on a camping trip. 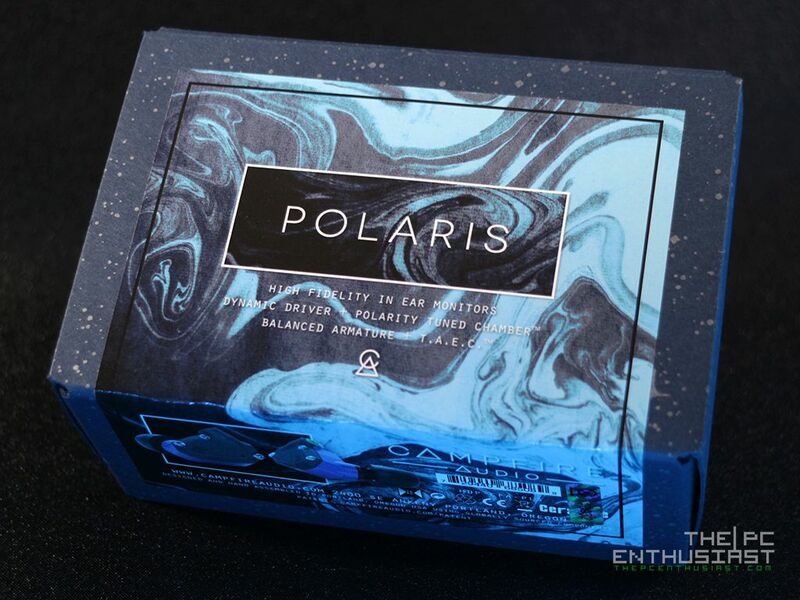 The box includes a Campfire Audio textured black earphone case, where you can find the Polaris sitting nicely inside the case; just waiting for its new owner. The box also includes a Litz Copper cable coated in black; no extra 2.5mm cable this time around though. You also get three different kinds of tips (SpinFit tips, silicon tips and a set of foam tips); a cleaning tool and finally a Campfire Audio lapel pin. Above is a closer look on the Polaris’ faceplate that is made from Cobalt Cerakote lid. By the way, Cerakote is a durable corrosion-resistant material that is very hard and it’s also the same material used on some firearms. You can also see Campfire Audio’s logo that is nicely engraved, and there’s a breathing hole for the dynamic driver. The blue anodized shell looks very attractive and that shiny nozzle with dual-bore design is actually made from a hard plastic material. Compared to the Andromeda, the nozzle is a little bit longer giving it a little bit of an extra reach when inserted into the ear canal. Like the Andromeda and Vega, attention to every bit of detail and craftsmanship is superb. Although, some may find the design of the body to be a little bit uncomfortable due to the edges. This depends from one ear to another (since ears come in different shapes and sizes), so your millage may vary. But personally, my ears are okay with the design of the shell, and it fits well too. Now, let’s proceed to the next page for my subjective listening experience. 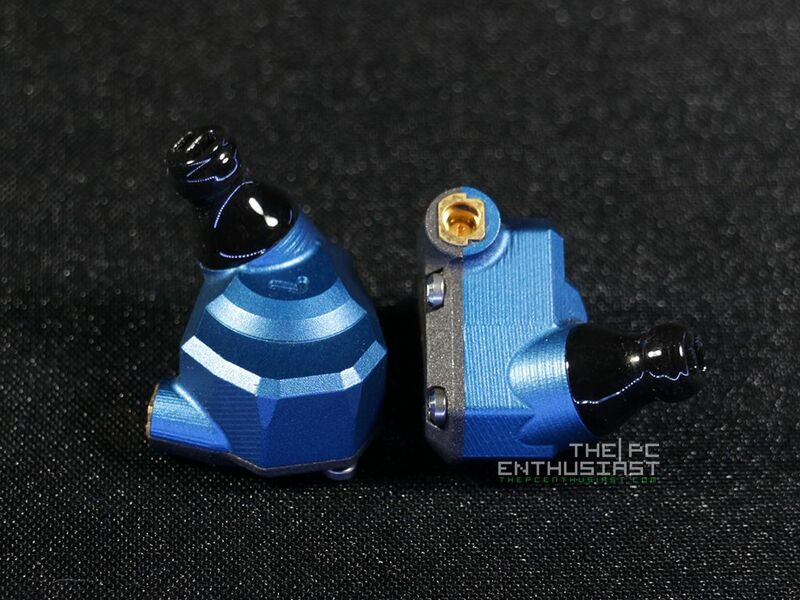 Campfire Audio Atlas Earphone Review – For Those Who Love the Bass! Sound BlasterX AE-5 PCIe DAC with AMP Sound Card Review – Do You Need One?